The move by Google to expunge RT from its premium advertising service without any prior notice is “absolutely unacceptable” but will not have an adverse effect on the channel’s outreach or its profits, RT Deputy Editor-in-Chief Kirill Karnovich-Valua said. RT, with millions of subscribers across its channels, has for years been ahead of the competition as the most viewed TV news network on YouTube, setting several records since it registered on the platform in 2007. Last month, the RT network hit another milestone after its multi-language videos were watched over 5 billion times. RT Deputy Editor-in-Chief Kirill Karnovich-Valua expressed regret over the lack of communication from Google, which failed to properly notify RT of this important update. 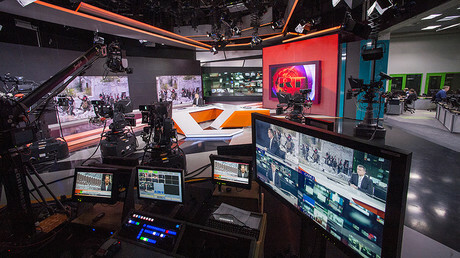 "RT has been Google's premium partner since 2010 and accredited to an official status of the most watched TV news network on YouTube. The fact that RT is no longer included in the Google Preferred advertising list in the US in itself does not affect RT distribution and monetization on the platform. "Yet, it is absolutely unacceptable that, while there were no notifications of any policy changes sent to RT, such internal info appears to have been leaked to the US media by Google. "This speaks to the unprecedented political pressure increasingly applied to all RT partners and relationships in a concerted effort to push our channel out of the US market entirely, and by any means possible." The report that Google had removed RT from its ad package was first carried by Bloomberg, which cited Alphabet Inc.’s spokeswoman as its source. 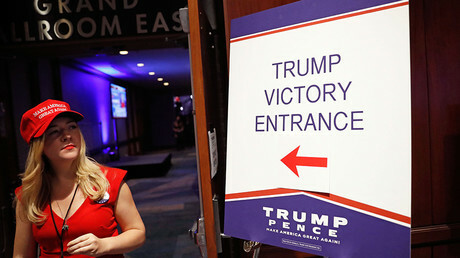 According to the publication, the move is linked to the Senate investigation into the Kremlin’s alleged role in Donald Trump’s election as president of the US. Since a declassified report by the Office of the Director of National Intelligence (ODNI) into alleged Russian meddling was published in January, RT has been propelled to the center stage of the investigation, making it the target of a witch hunt. Google Preferred aggregates the most popular content on the video hosting service using algorithms that assess the popularity of the channel, a YouTube spokesperson told Kommersant. 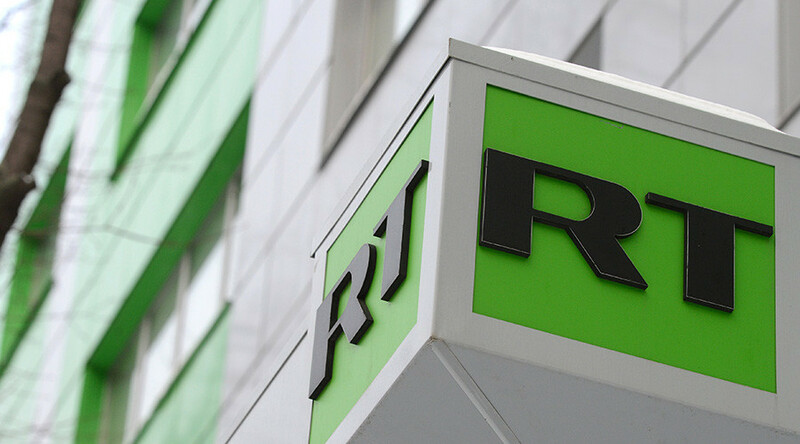 In September, the US Department of Justice sent a letter to the company that supplies all services for RT America, demanding that it register as a foreign agent under the Foreign Agents Registration Act (FARA). The request risks compromising the personal data of employees and “may pose a real danger” to their safety “in the witch hunt atmosphere which has been established in the US,” Russian Foreign Ministry spokesperson Maria Zakharova stated last week. Meanwhile, no proof of RT’s alleged influence on the 2016 US election has been provided. “RT was mentioned in the report over 100 times, but not a single example of election interference was given,” Zakharova added. In the hunt for "Russian meddling," US lawmakers have recently shifted their focus to social media, with Google, Twitter, and Facebook called to testify before Congress.